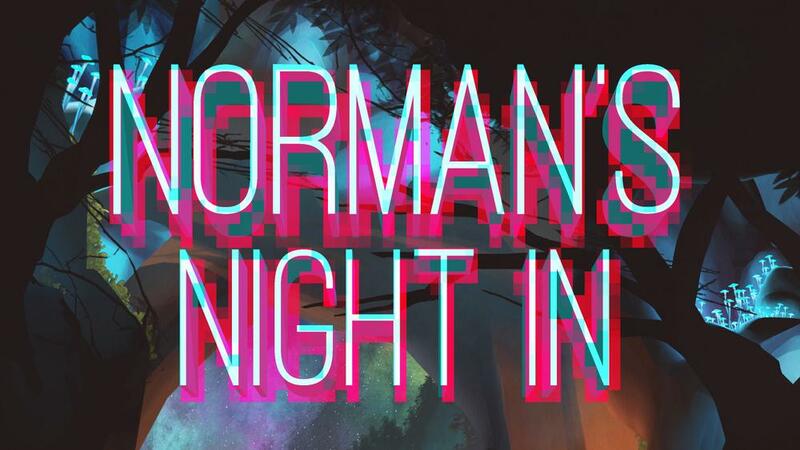 Norman's Night In is a mobile Metroidvania platformer that tells the tale of Norman and his fateful fall into the world of cave. While test driving the second hottest Bowling Ball on the market, Norman finds himself lost in a cave with nothing but his loaned b-ball and a weird feeling that somehow he was meant to be there. Use slingshot controls to solve puzzles, face unfamiliar cave beasties, and explore the unseen world by the light of your new bowling ball.